Liz Berlin has created a name for herself within the entertainment industry as a founding member of the multi-platinum recording group, Rusted Root, with whom she still tours the country regularly. Her appreciation for the drive and know-how required to sustain a career as a professional musician led to the development of Creative.Life.Support.Serving as Executive Director and teaching artist for all Creative.Life.Support operations, she develops and coordinates all events and educational programs, as well as manages the Creative.Life.Support Internship Program and Non-Profit Record Label. In 2014, Liz Berlin and her husband Mike Speranzo received a Jefferson Award for their efforts in the community though Creative.Life.Support. As co-owner of Mr. Smalls Theatre and Mr. Smalls Recording Studio, Liz works alongside her husband and partner, Mike Speranzo, assisting with the day-to-day operations, specializing in graphic design, Marketing and Promotions, Project management and Program Development. She also branches out musically with her husband in their psychedelic rock band, Drowning Clowns, and with her solo music; writing, recording and playing shows regularly. Mike Speranzo has been the driving force behind the development and expansion of Mr. Smalls from a single recording studio into the multi-faceted complex that it is today, as well as the development of Creative.Life.Support. In his earlier life as an internationally ranked vertical skateboarder, Mike spent 10 years developing and directing the skateboarding program at Woodward Camp, the nation’s finest summer residential action sports camp. 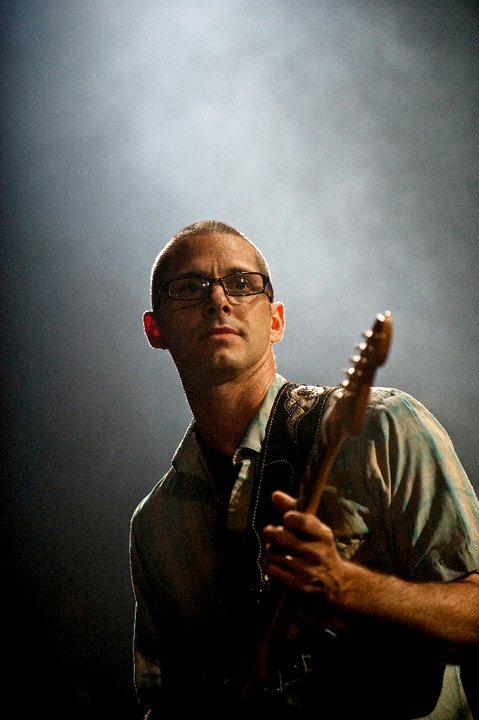 Mike has worked as a professional musician, producer, engineer and band manager. As a consultant, Mike Speranzo’s services have been sought out for many projects ranging from album development and executive production to band financing and promotion. He has also served in an advisory capacity on projects involving sound system design and implementation, Skatepark building and development, managerial/ organizational improvement, and strategy for small business start-ups. This widespread variety of experience leaves Mike Speranzo well equipped to serve in an active managerial role for all Mr. Smalls entities. With his band, Drowning Clowns, Mike has produced a body of music that delivers a universal message of adaptation and evolution. The debut album “All That’s Covered Over” is an artistic representation of the struggle, growth,challengesand success of developing a business, starting a family and creating a life while being entrenched in the fast-paced music industry.